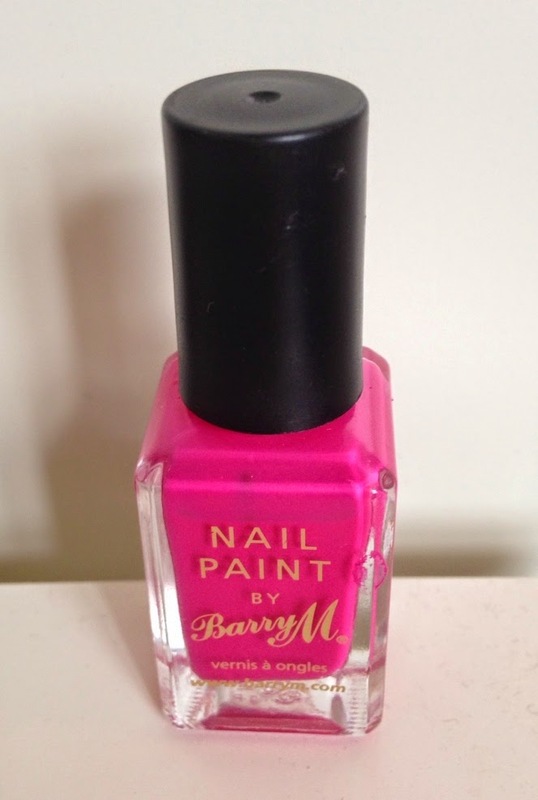 I have used this nail polish (Barry M Shocking Pink, shade 272) for a long time and always come back to this shade as I really love the colour and I feel it a bit of an all-round colour, I think it's nice to bright for summer, but it not a pastel shade so can be worn during winter without looking out of place. 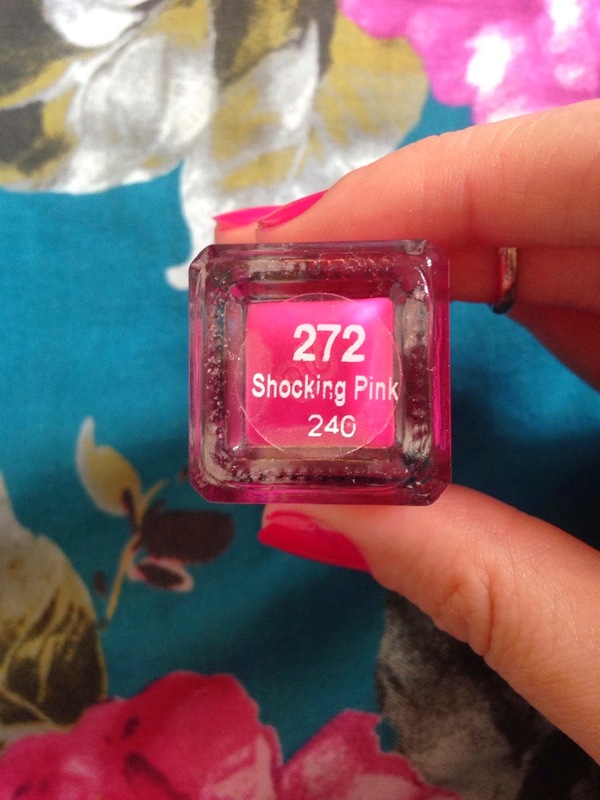 It's quite a bright girly shade, I like to wear this shade to add a bit of a feminine touch to my outfit. 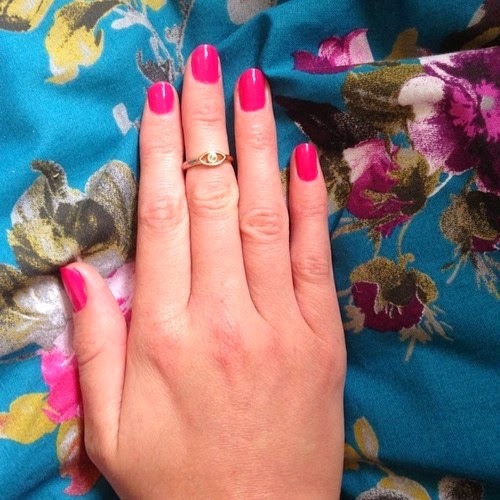 I find two coat of this nail polish is the perfect amount, which is what I've used in the picture.